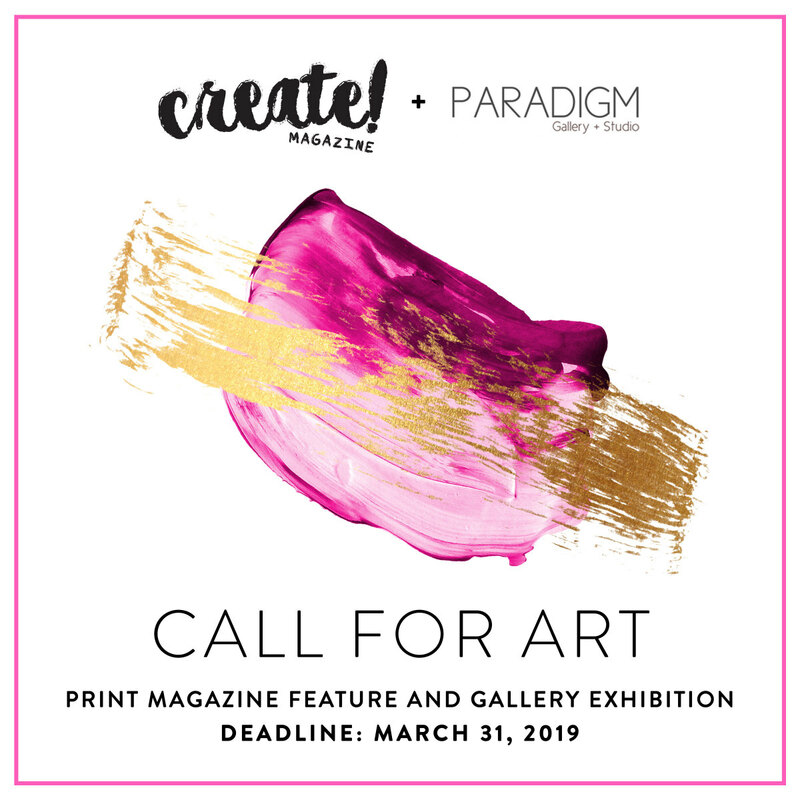 Selected artists will be published in our international print issue. In addition, select published artists will be invited to participate in a group exhibition in 2020 in Philadelphia. WHERE TO FIND: Copies will be available in our online shop and at several global retail locations in London, New York, Los Angeles, San Francisco, Amsterdam, Stockholm, Philadelphia, Ft. Lauderdale, Wilmington (DE), and more.